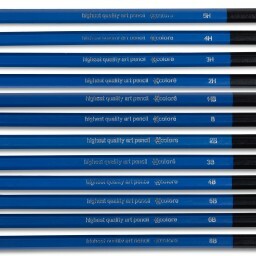 #‎pencils‬ I got these awesome drawing pencils from Colore on Amazon. They are really a good set, and I love drawing with tiem. The set is a large one with 26 different pieces. I love that there are two separate erasers, and two different pencil sharpeners so you don't have to mess one up with the wrong medium. 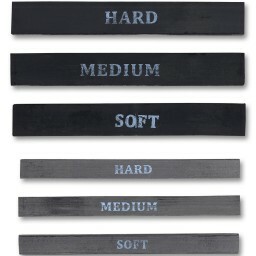 You get 3 charcoal pencils, 12 graphite pencils in different hardnesses, a charcoal graphite pencil, and 6 sticks 3 charcoal and 3 graphite. There are so many different mediums so your drawing capabilites are infinite. 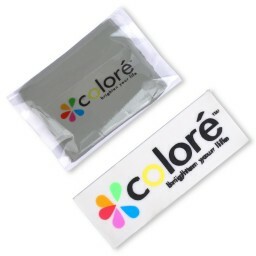 I like using them on my strathmore drawing paper and if I make a mistake I have the perfect eraser to fix it. This is good for anyone who draws or is learning to draw. You can get it on Amazon at http://www.amazon.com/Piece-Sketch-Drawing-Pen…/…/B00PWCQSV6 for under $15 and if you have prime the shipping is free. 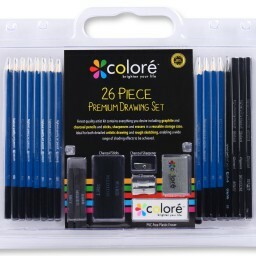 My daughter loves to draw and this is a great set www.amazon.com/Piece-Sketch-Drawing-Pencils-Colore/dp/B00PWCQSV6 #pencils.